The Supreme Court has refused to make any changes in its judgment delivered in July 2014, [Arnesh Kumar Vs. State of Bihar & Anr] by which the Supreme Court had restrained the police from automatically arresting the accused in dowry related cases. The Apex Court in that judgment had observed that, dowry laws were being “used as weapons, rather than shields, by disgruntled wives”. National Commission for Women had sought a review of the July 2014 judgment but the Supreme Court declined the same. In its petition, the NCW had claimed that the law was clear on the subject and that a person could secure bail from the trial court in case of wrongful arrest. The review petition reportedly stated that the law laid down due to the July 2014 judgment was liable to be misused by the police. The NCW claimed that the July 2014 judgment went beyond the statutory mandate and gave a very wide arm to police with respect to arrest of a person. The Supreme Court in its judgment had observed that dowry related laws are being misused and had added that in cases where punishment upto seven years is prescribed, arrests could not be made merely on the belief that the accused may have committed the offence. The Supreme Court had ordered that there should be adequate material to show the reason behind the arrest and that the arrest was necessary to investigate the matter. Reportedly, the Central Government on Wednesday informed the Parliament that it is contemplating to make dowry related offence compoundable. 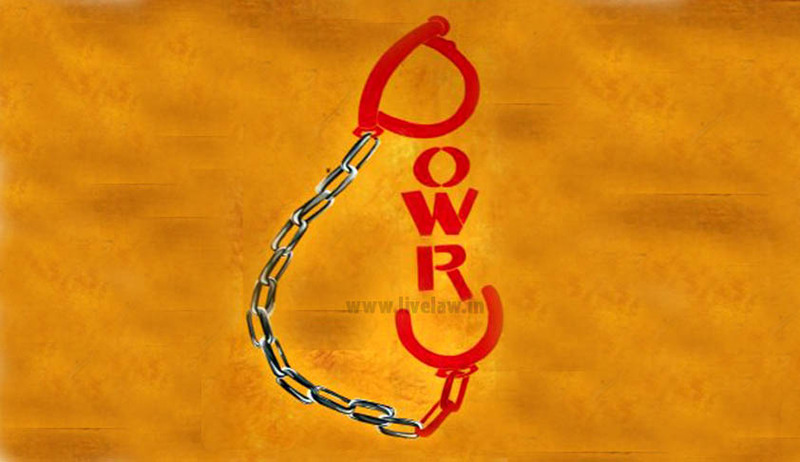 More news articles relating to dowry can be found here.